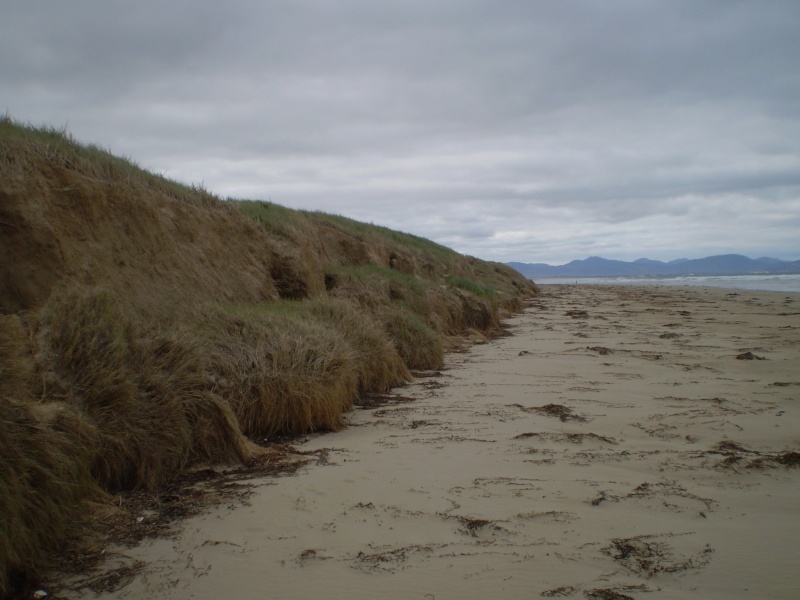 Just back from a short trip to south Gippsland. 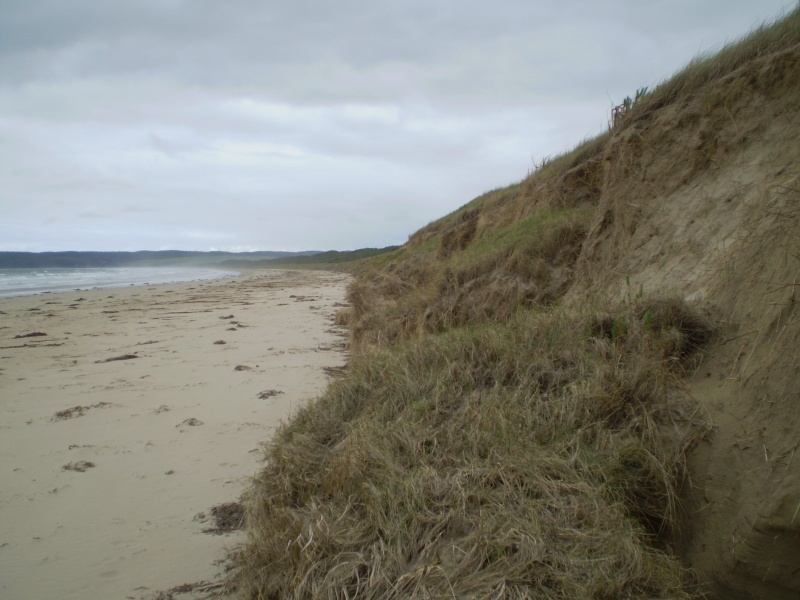 Here are a couple of photos of severe storm damage into the coastal dunes at Waratah Bay. This has been getting consistently worse year after year (on the Shallow Inlet large trees are now falling into the water). It is clearly more of a climate signal than a weather one - just the big storms have exacerbated things this year. The photos are looking southeast and looking northwest. The drop is between 6 and 12 feet. Wow!!! Incredible!! A lot of places close by the water there may want to take note.